SIUE's tuition and fees are among the lowest in our region. 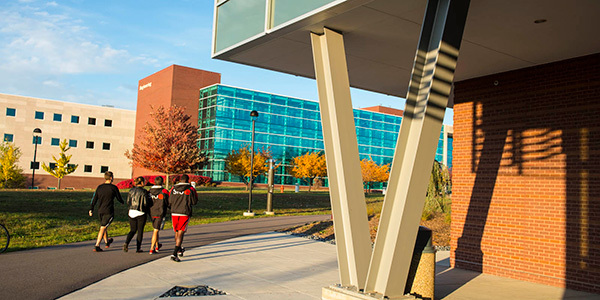 Paired with a low cost of living in the Edwardsville area, SIUE is an affordable choice for a quality education. SIUE also offers several options to help international students afford studying in the U.S. The Geographic Enhancement Opportunities Scholarship offers academically qualified international students a 50 percent reduction from our already low international tuition rate. There is no separate application required to be considered for this award. Simply complete the international undergraduate application. In addition, international students are eligible to apply for the competitive Meridian Scholarship which gives full tuition, fees, room and board to selected new freshman students. When you are ready to apply, you can submit your application online. If there is anything our office can do to help, please do not hesitate to contact us.